Keep quiet in a lively neighborhood. There are bustling market streets outside during the day and romantic pergolas covered with twinkle lights inside at night. Offers unforgettable experiences to guests with a zest for life and a desire for local exploration. Featuring free WiFi throughout the property, 161 Hotel Beijing Gulou Branch offers accommodation in Beijing, 1 km from Houhai Bar Street. Each room at this hotel is air conditioned and comes with a flat-screen TV with cable channels. You will find a kettle in the room. The rooms have a private bathroom. For your comfort, you will find slippers and free toiletries. Pattaya 161 SunnyDalaVilla provides rooms with air conditioning and a private bathroom in Pattaya Central. With an outdoor swimming pool, the property also features a garden. A white shell in Nanluoguxiang. There are open room to chat and fair patios to soak up some sun or moon. Post- modern courtyard design creates space full of innovative savor. Featuring a garden, New Member of Mo Fang Boutique Hotel (Xiao shi qiao) is located in Lijiang, 2.7 km from Wangu Pavilion. Among the various facilities are a terrace and a bar. Three-eye Well is 3.1 km away and White Horse Dragon Pond Temple is 3.2 km from the guesthouse. also only 5 minutes walking to the Square Street and 100 meters from Da Shi Qiao. Free WiFi is available in the public areas. A courtyard teeming with life in a tranquil hutong. This historical compound used to be a residence of a Chinese royal duke. 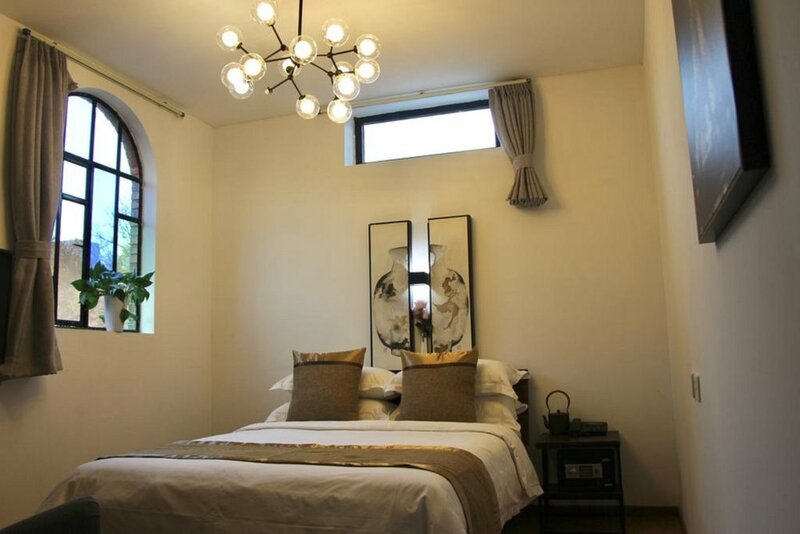 Offers natural and peaceful ambience to travelers,1.8 km from Shichahai Area. 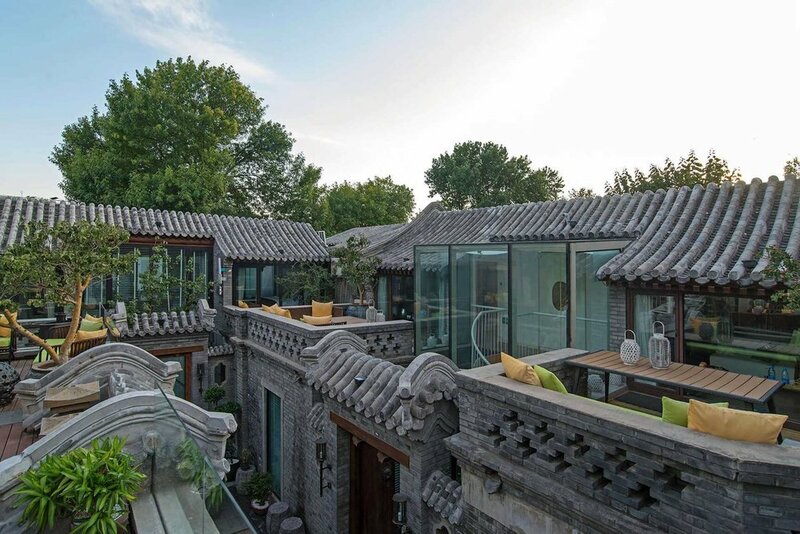 The HuLu Courtyard is 1.1 km from Wangfujing Street and Forbidden City . Each room is equipped with a private bathroom. Extras include slippers, free toiletries and a hairdryer. The HuLu Courtyard features free WiFi throughout the property. 161 Hotel Mi Yun Xing Qiu Resort is a fantastic accommodation choice. FreeWIFI in all rooms .This hotel makes a great place to kick back and relax after a long day of sightseeing. Travelers requiring pickup service can book this directly through the hotel.